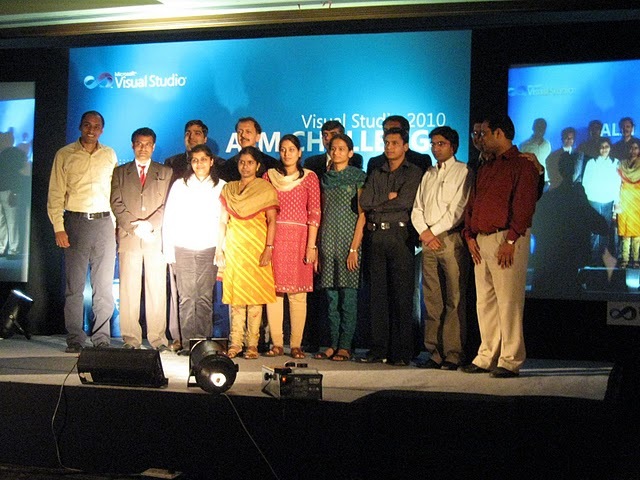 I have been a Microsoft MVP in 2011 and is currently working as a Solution Architect in an MNC at Hyderabad, where I provides consultation in Microsoft Technologies. I am a writer for various sites like www.Simple-talk.com, http://www.CodeProject.com and http://www.dotnetfunda.com , and carries a passion for Microsoft technologies. Technology adoption and learning is my key strength and technology sharing is my passion. 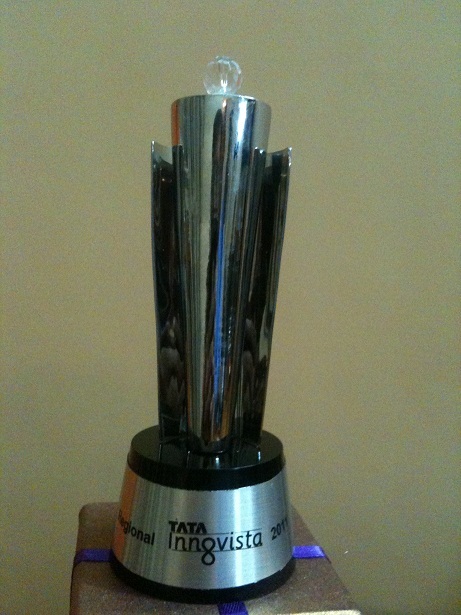 Nov 2010: Recognition for writing the tutorials on Dynamic Data. All your Blogs are very nice and helpful..
hi sister,ur articles are very nice.i have seen ur profile in indianstudychannel too.can i have ur email id.thanking you.bye sister. Hi i am beginner. I need correct advice to start my career. Pls can you gave your email id.. venkatesh.net.in@gmail.com this is my email id. waiting for your reply. When are you going to have the Part III for your VSTS Load Testing available? I will be publishing the same by end of next week. Both of your articles on Performance Testing using VSTS has been of great help. Keep up the good work. If I have to go with your last reply, I believe you might have published the Part III of the same, but I am not able to find the link. Can you please share the link if you have already published it. I will be publishing the last in the series shortly. Hi. Nice work with your blog. I’m reading this article http://www.dotnetfunda.com/articles/article963-workflow-foundation-40-activity-designer-.aspx. It’s very interesting for me. I want to design an activiy designer with a drag and drop zone to encapsulate several activities. This is done following your sample. I need now put one activity over drag and drop zone and another one under that. For example put a “Receive activity” then put the drag and drop zone and then put the “SendReply activity”. Receive activity will be always the same, and a developer will use drag and drop zone in order to personalize the custom activity. Could you help with that? From your explanation, what I understand is you need a custom activity with Receive as the first child and have facility to add more activities. If you want to fix the first child as Receive activity by default, you can add the same in the custom Activity code, not in Activity designer code. If you have furthur queries, please reply back. Following your articles on “Performance Testing using VSTS” I have started getting into performance testing, I have no prior development experience. I would be glad if you can suggest on how I can improvise. I like to know about the Threshold for web performance, are there any set standards or it depends on individual application? There are standard threasholds defined for each performance measures like web page response time should be max 8sec, server processor utilization to 80%, etc. If you are working in Microsoft technologies, you can refer the Scalenet document for a better understanding of performance test and different counters. I can sense the Scalenet document is very helpful across the life cycle with performance. 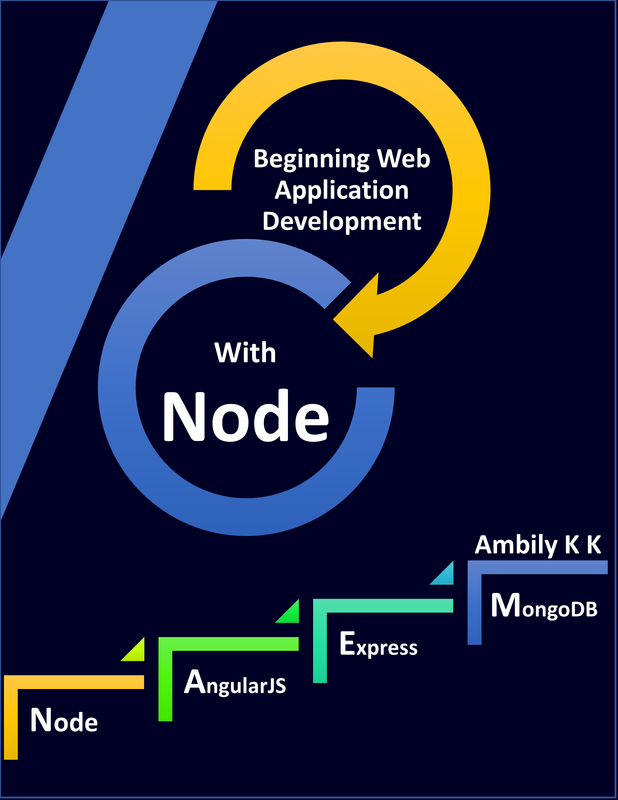 As you are already working as a web developer, you may be aware of one of the web technologies like ASP.Net. Concentrate on any one of the web technology and improve your skill in a particular area. If you have logical reasoning skill, you can learn any programming languages and code in that language. Before one month i join one small company,In this one month i completed three websites,.. I am working as a Test ENginner . I am new to VSTS Load test .I need guidance advice to start my career in Performance & load testing in VSTS . Pls can you gave your email id..
. waiting for your reply. Please post your queries in my blog or write to me [ambily.raj@hotmail.com], I will try to clear the doubts. Could you please give me your advice on this scenario? I could it doing it wrong, so please let me know. I have a Registration and Order page to test in my application. The Registration page has a form with userId, emailId, password, and Address fields. After the page is submitted, the user is allowed to place an Order and fill in a few more fields. I want to perform a load test simulating 10 different users, each providing a unique set of data. If the field values are not unique when they are submitted our application will throw an error message. Q1. How do I provide different sets of data? Q2. How do I cleanup when the load test is completed? Can you please explain the issue in detail. how can i write linq to sql qeury? What exactly you are looking for? Post it here, i will taken up. Hi, First i need to know how to get certification in .net (MCTS),Preparation,apply method etc.. 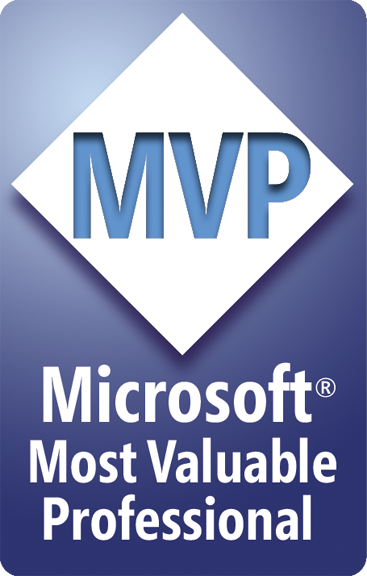 Refer the Microsoft MCP site for the certifications and the topics. Do conduct trainings for microsoft certifications ? Do you conduct trainings for microsoft certifications ? I do conduct trainings; but not exactly targetting any certifications. I have fecilitated trainings on various latest technologies. How to provide the security for WCF Services ,Please Explaine detailly. http://www.dotnetfunda.com/articles/article1201-wpf-adorner.aspx. I am looking to implement a selection adorner, delete adorner, dragging adorner for items in a Canvas. Could you please point me to some tutorials on this? VSTS Load Testing Article of yours is a very good document to start off with. Request you to send more details on the same. I need of a complete A-Z picture for Performance Testing. Hi Ambily, Thanks for your articles on VSTS Load Testing. I have a confusion about the Page_Time values in the result after the web test. I ran tests on our BI site in the dashboard pages (Performance Point) containing filters, SSRS reports and Bing map web parts. The page time results that I get seem more inclined to the bare page load with filters only. Because ssars reports, maps take longer to process and show. Now, how should I intrpret this Page_Time value to decide on the performnace of our site from the page load perspective. Our target is to have any page load completely in 20 secs MAX to make the site acceptable to users. This is Jack.du from E-iceblue Co., Ltd. Nice to meet you! I obtained your information from Google and found that you’ve written excellent articles on Codeproject. Therefore, I want to take this opportunity to introduce you our representative product: Spire.Office for .NET. We’d appreciate it if you can help to test and write a short review on your own blog . If you would like to try, please contact me via jack.du@e-iceblue.com or FB message for more information. Spire.Office for .NET is a professional .NET library specially designed for developers to create, read, write, convert and print Word/Excel/PDF/PowerPoint files from any .NET platform with fast and high quality performance. Look forward to your reply. Many thanks! Yes, I am the same person, but may not be so brilliant. Hope, you are the one who studied with me. Where are you now ? What you are doing ? I saw very good detailed explanation of Odata complext type from https://www.simple-talk.com/dotnet/.net-framework/different-approaches-of-entity-framework/. Im having tought time in getting code first for entitiey model, please helpme. in B entity I used collection for both a and c.
in A, i used b again in C i used collection of b. A i smapped to Table-1, b is mapped to Table-2, c is mapped to Table-3 in oracle. We have huge list of complex custom controls (40 to 50) developed in Team explorer 2013 for various work items and needed to develop the same in web view as well. As you might imagine it is quite lot of work and not many information available for references. 2. How to change the control UI based on some actions performed in other fields? 3. How to use jquery ajax and jquery ui controls? 4. Is there a documentation or how to samples available? Hello ambily hope you are doing well. I am not an office 365 expert. I read the article about Different Approaches of Entity Framework really good and understandable for me ,and i have doubt in repository pattern like why and what is the use of repository pattern in MVC application.